Ka-Toque is a cooking show for everyone who loves to whip up a good meal for their loved ones. QTV 11's first-of-a-kind that spawned a whole new generation of broadcast cuisine productions and chef-hosts. 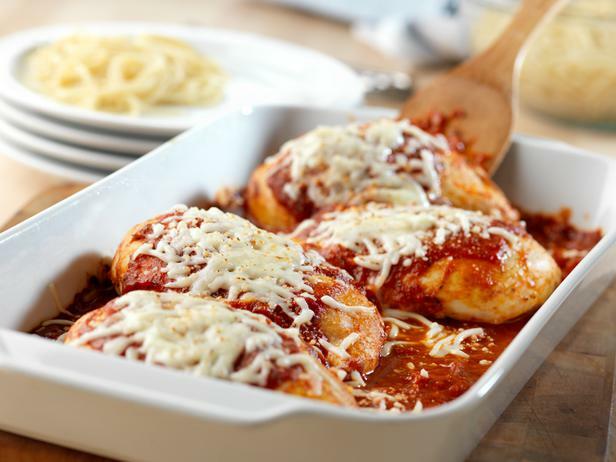 This recipe for Chicken Parmesan comes together really quickly and is super simple. And the results? They will leave your family fighting over them. 1. In a large frying pan, heat oil over medium high heat, season then gently brown the chicken , turning once, (about 3 to 4 minutes each side) remove from pan and add crushed garlic, and onions to hot oil. 2. Cook for about 1 minute, add the canned tomatoes, and mix in some beer or white wine. 3. Return chicken to pan, and spoon the sauce over the chicken. Top each chicken with basil leaves and slices of cheese. 4. Cover and simmer until the cheese melts. Sprinkle top with parmesan cheese and basil leaves. Serve with bread, pasta or rice.